Of course, don’t forget to pick up the paper towels & toilet paper mentioned previously. You need to load the Kroger ecoupon to get the best deal! 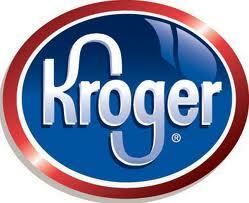 PreviousSenior Citizen 10% Off Wednesday at Kroger! NextPlants v. Zombies – FREE App from Amazon!